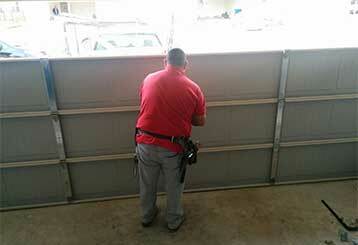 Garage Door Repair Huntington Station, NY Offers Fast & Affordable Services! Our company works with all the industry's leading name brands, from Liftmaster and Genie to Craftsman and Clopay. 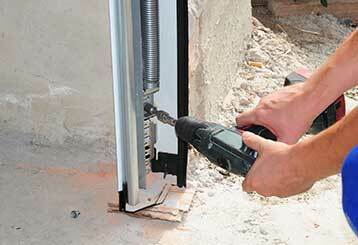 There's no type of opener or spring related problem that we can't handle, no matter how complex the issue may seem. We also provide homeowners with regular maintenance appointments that can make sure their automatic garage door systems remain fully functional for as long as possible. Your garage door system consists of many different moving parts, all of which our technicians can repair when something goes wrong. Click here to learn more. 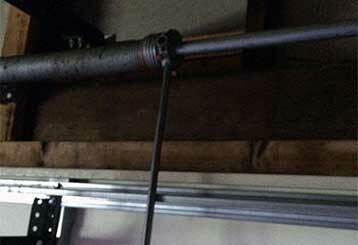 Garage door springs are arguably the most hardworking parts of your entire system. They require specific maintenance and special tools and skills in order to be replaced safely. Click here to learn more. 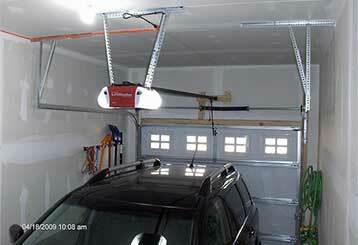 There are several upgrades that can make your garage door opener much more effective and efficient than it currently is. Click here to learn more. There is a way for you to effectively make sure your garage door doesn't end up suffering from an easily preventable problem. It's called regular maintenance. Click here to learn more. When it comes time for you to replace your garage door with a new one, the sheer number of different things to consider can be overwhelming. Luckily for you, our experts are here to help. Click here to learn more. 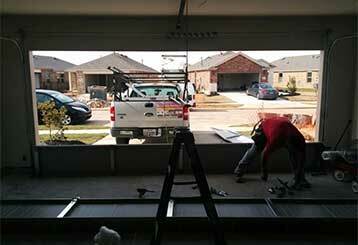 Our services don't end with garage doors. 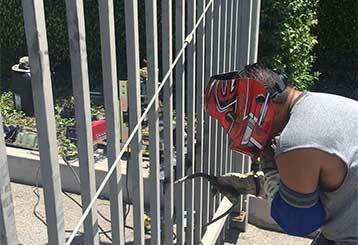 We also perform a wide range of automatic gate services that can ensure that your system continues functioning properly for as long as possible. Click here to learn more.